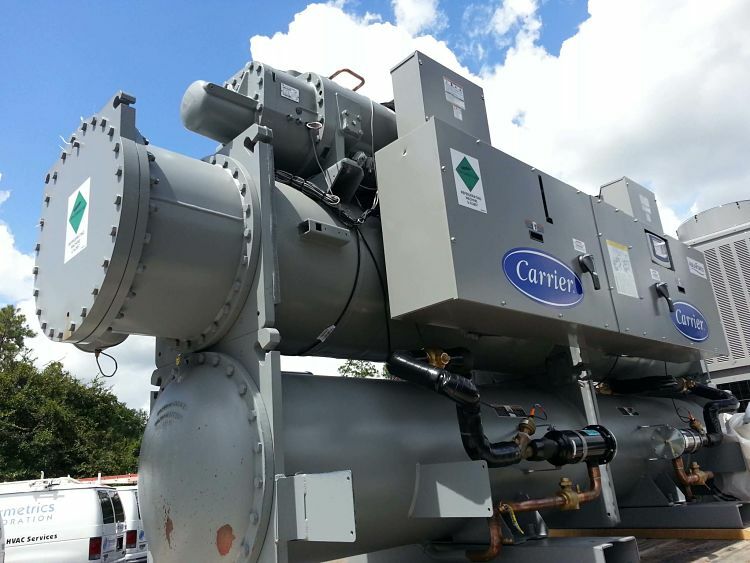 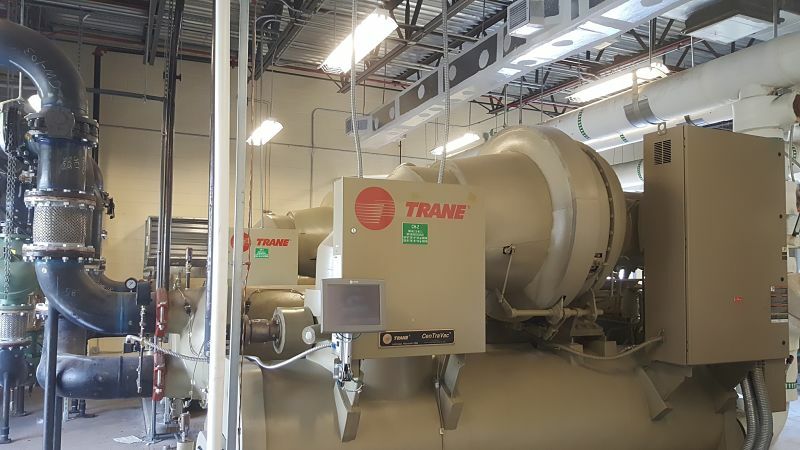 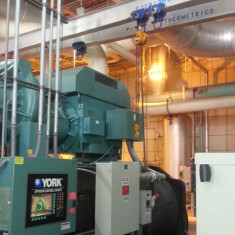 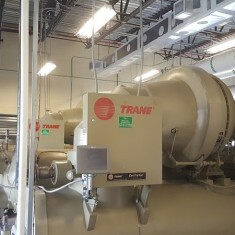 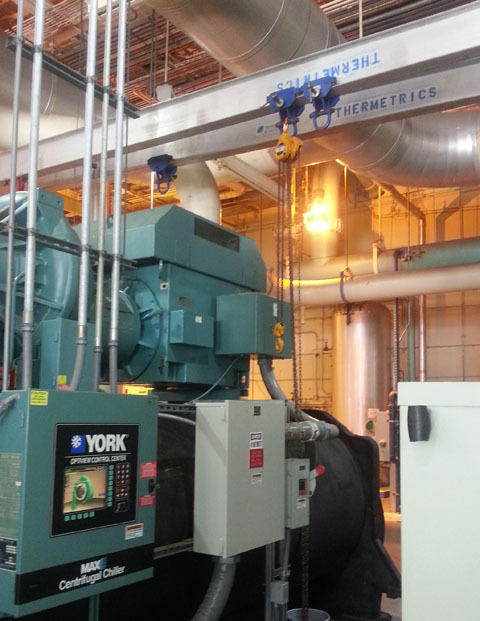 This 4000 ton Carrier centrifugal chiller at an Orlando theme park’s chilled water plant is one of the largest in the state of Florida. 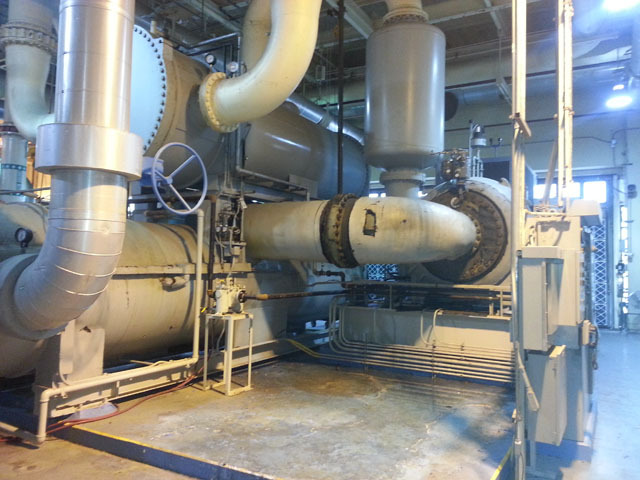 It along with the other chillers at the plant provide chilled water for all of the park’s HVAC needs. 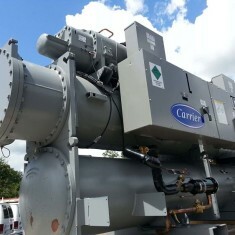 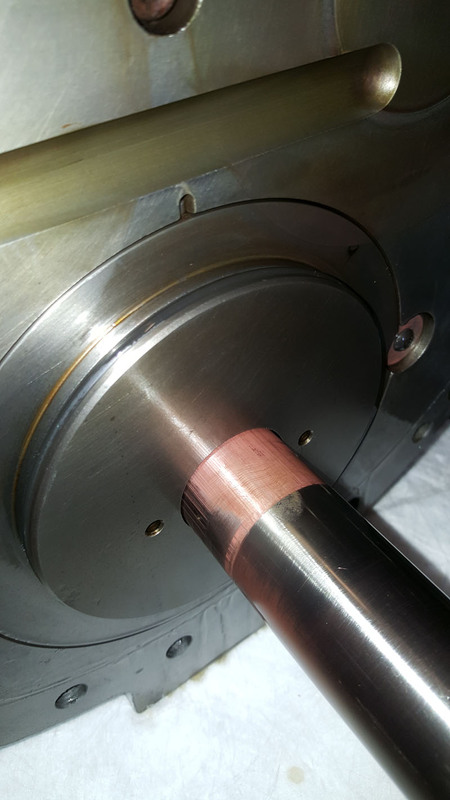 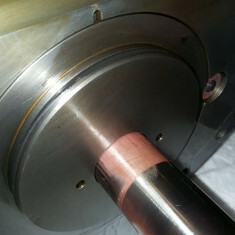 Thermetrics is capable of chiller repairs and preventative maintenance for large scale chiller systems like this in and around the central Florida area.